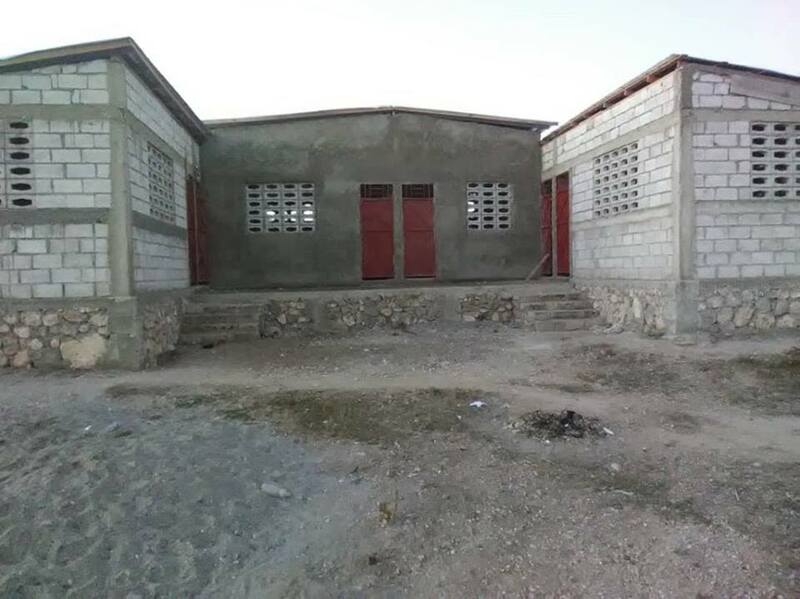 Thank you all who contributed to the Colminy, Haiti school/community center vision. 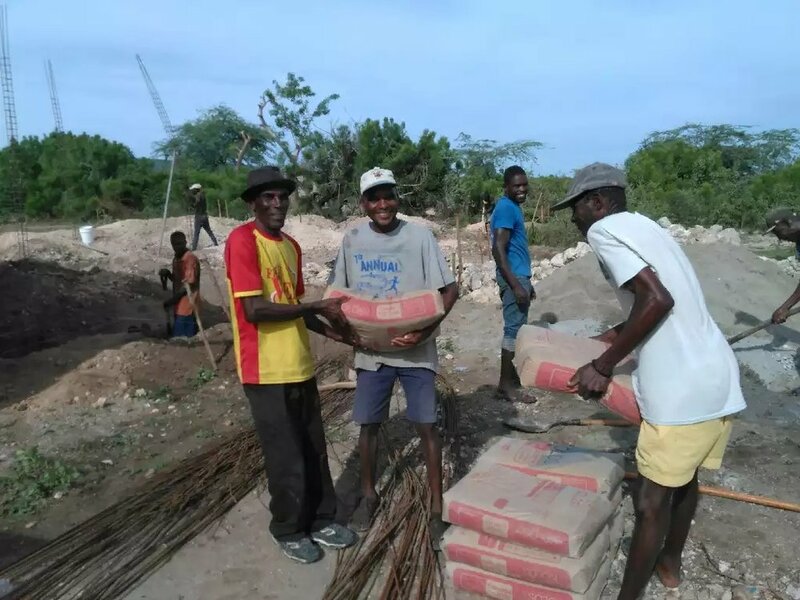 Two years ago we delivered on a promise to the community by providing foundation materials and stipends to support Mission Haiti as they embarked on this project. 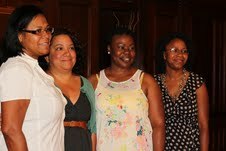 Boston Mothers Care will always love Colminy - it was the first village we adopted and committed to. Our work along side the community gave many fruits. Thank you God! Thank you to our friends and supporters ! 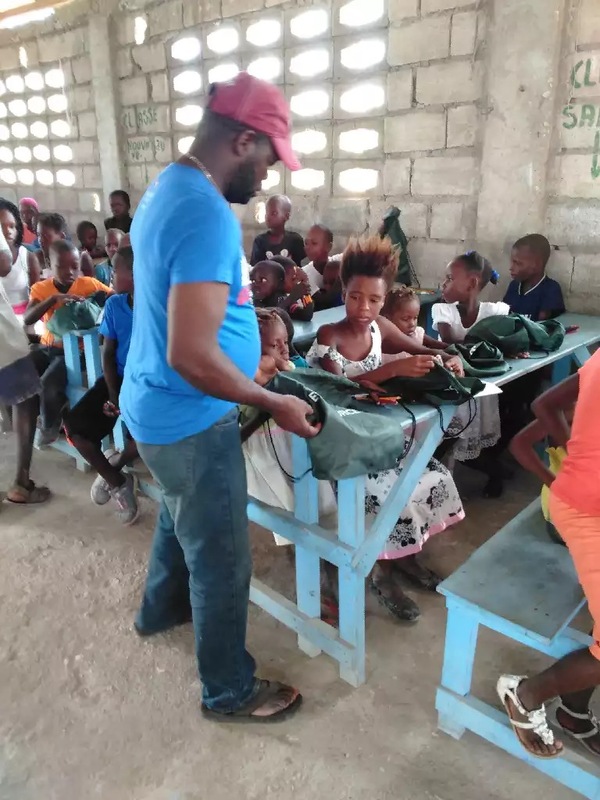 In August 2017, Boston Mothers Care went to Haiti, Colminy to start a new project to bring a school in the community, which has been one of our wish list. We partner with Helen, from Mission Haiti to build the school for them. 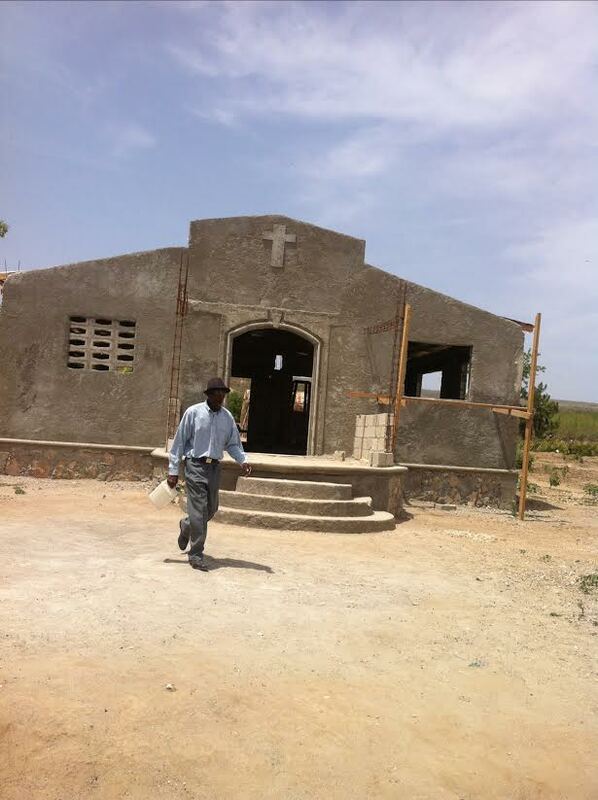 BMC started the foundation for the school and Mission Haiti will finish the project. As of right now, the school is half way done and we hope to have the school complete by the end of this year. 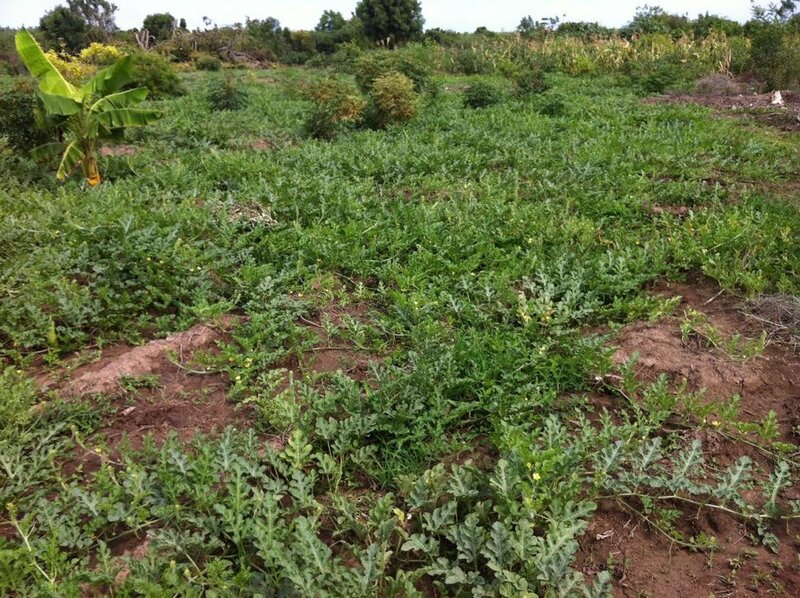 The Hurricane was devastated in Haiti, many people lost all their crops and a lot of damages in the South areas of Haiti. 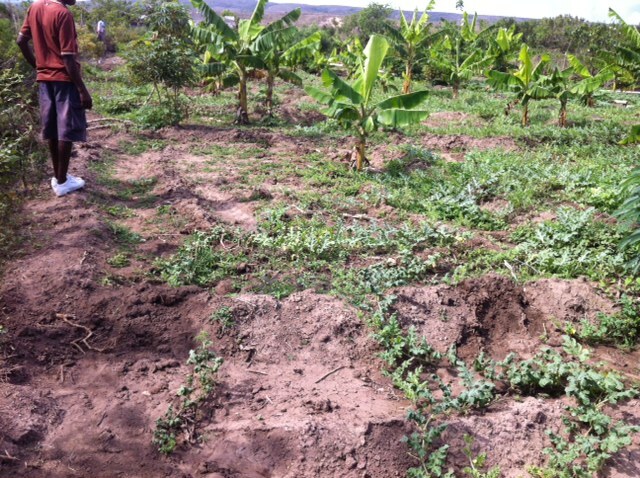 Now, the community has a chance to grow their own foods, they have two pumps that are working 7 days a week. This is a great opportunity to help them grown foods to eat and sell them to sustain their families. Also the community has a church that will be serving the whole community. 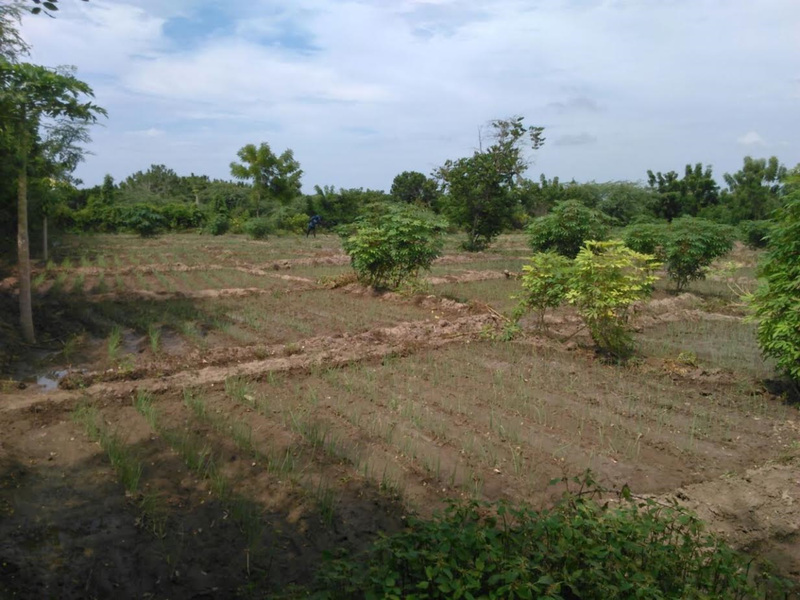 Boston Mothers Care completed another project in 2014 by providing a pump for the farmers. 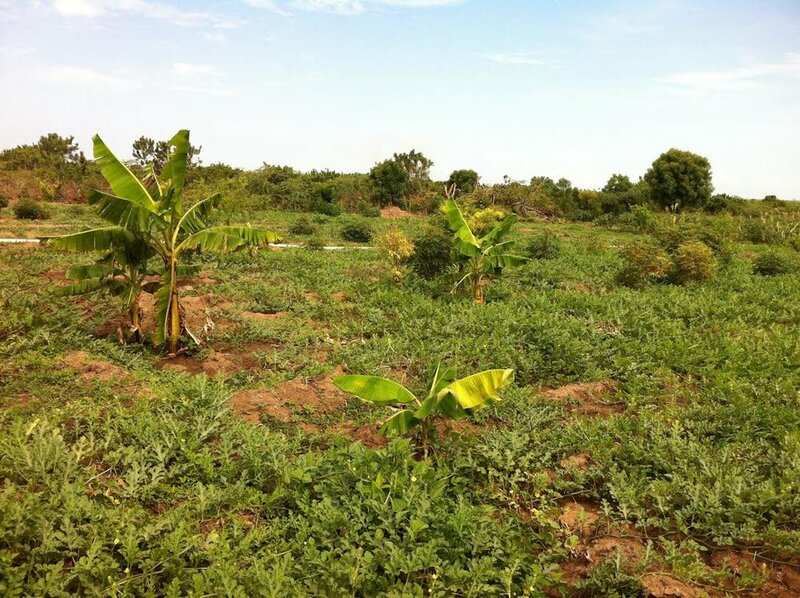 The people in the village have 2 pumps now to work their garden thanks to Mission Haiti and BMC. Last December, the farmers cropped beautiful beans, callalou, squash, eggplants and other vegetables. 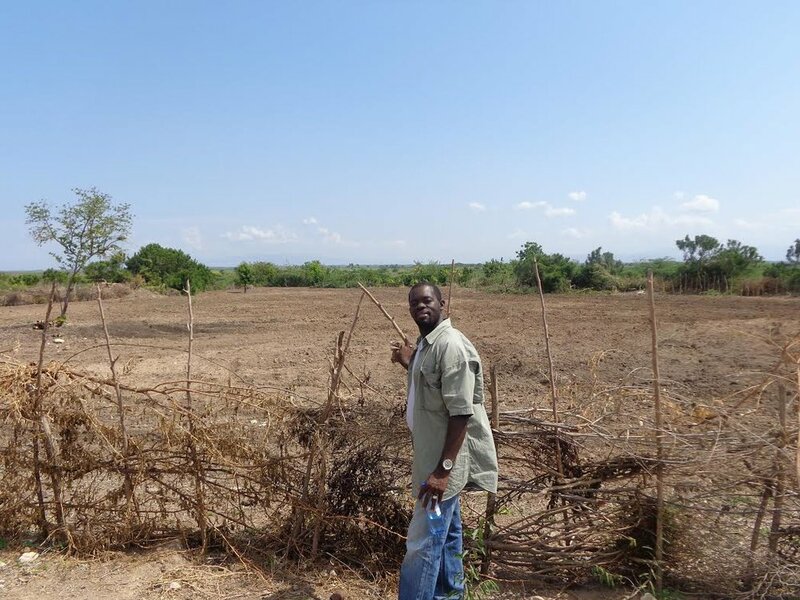 We are now raising funds to build the school, which will be our next project for the community. Healing Hands provides water filters to the family in Colminy. As we are planning to travel there in summer 2013, to oversee the building of a reservoir to hold water, build school and church benches, bring school supplies and having a community meal. We do understand the difficulty of our mission in Haiti, but we remain committed. Colminy Reservoir Project - With the donations raised for the well, the people of Colminy are now building a reservoir that will catch rain water and hold water deliveries. It took months to work through formal procedures to bring heavy equipment to the Artibonite region. Once a suitable location was found, the ground was so rocky, the drill bit broke – causing further delay. 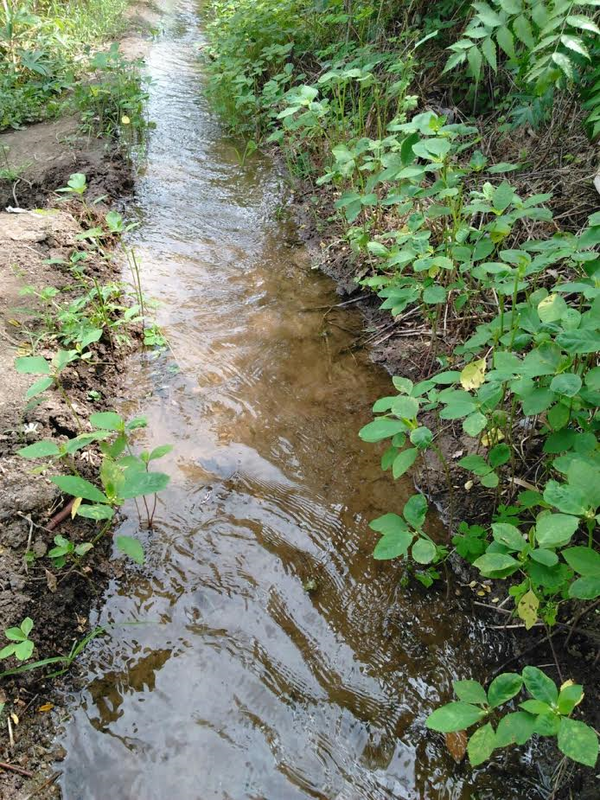 Finally, we received a report from the Operations Director that they hit salt water, which could not be used without desalination equipment that would be impractical to maintain. Throughout this process, Healing Hands never charged any money for their work. They also donated filters to the school and family members in the community. We joined forces with Healing Hands International, a faith-based organization in Tennessee, to drill a well in Colminy. The plan was to do a site survey, then bring in a drill team and heavy equipment. This normally can be done in less than a week. 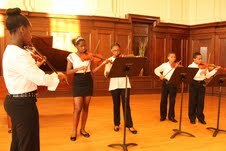 On the same year, BMC held a benefit concert to raise funds for the well in Colminy.